CUSHIONED FOR TRAINING. 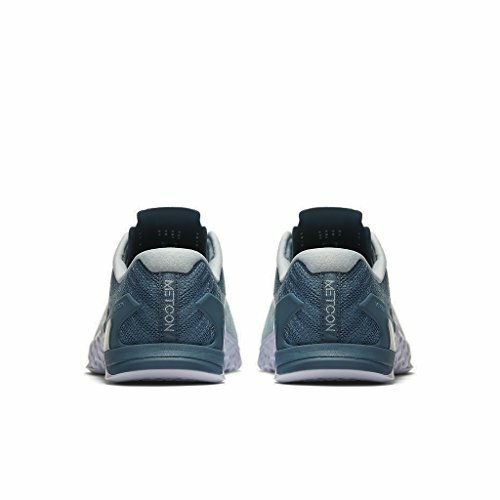 An updated drop-in midsole is softer and more flexible in the forefoot��providing the versatility you need for running and cardio drills. STABILITY FOR LIFTING. 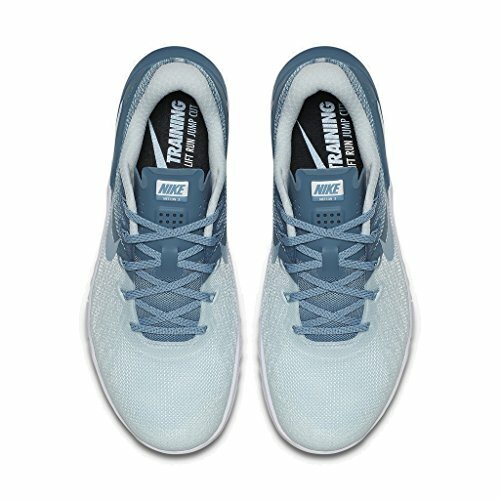 A flat platform and a firm-rubber heel give you the powerful stability you need for explosive lifting. LIGHTWEIGHT AND DURABLE. 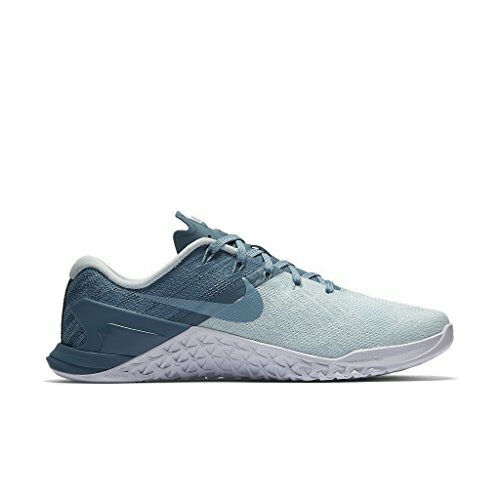 With embroidered reinforcement in high-wear areas, the Metcon 3 is tough enough for intense training and light enough to help you stay fast on your feet. Flywire cables offer powerful lockdown. 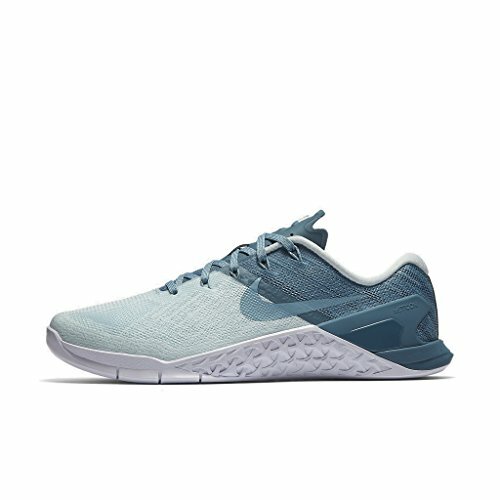 Mesh on the heel and ankle help keep you cool.